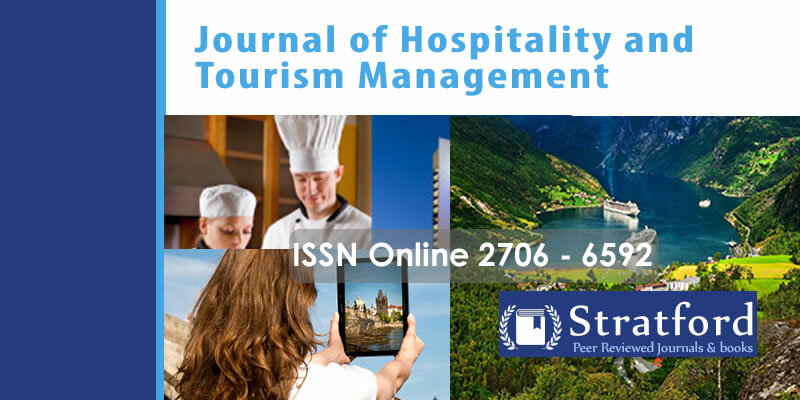 Journal of Hospitality and Tourism Management is peer reviewed by world's best selling authors and is published by Stratford Peer reviewed journals and books globally. 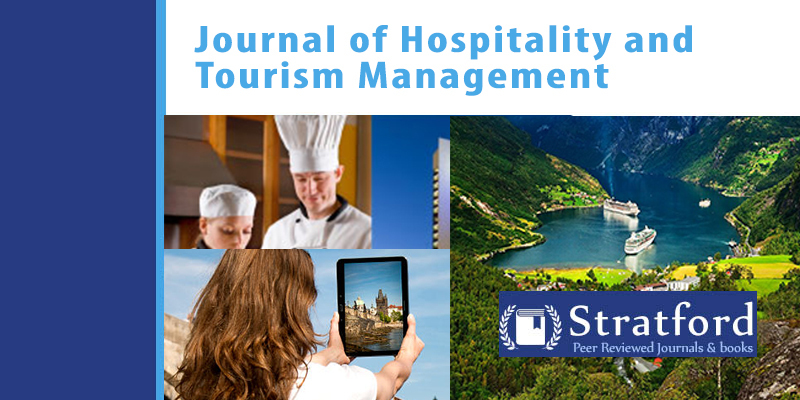 This journal covers the field of Tourism and Hospitality. To publish in this journal, you will be required to make a payment of USD 150.